 Visit MabeeCenter.com to buy tickets or call the Mabee Center Box Office at (918) 495-6000 (Monday-Friday from 10 AM – 5 PM) or 1(800) 678-1353 (toll free) on weekdays and weekends. Single Game Tickets On-Sale Now! 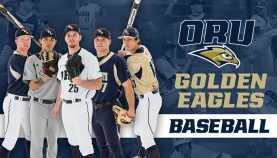 Single game tickets are available online at https://mabeecenter.com/orubaseball2018/ by clicking on a game, or by calling the Mabee Center Box Office at (918) 495-6000 or 1(800) 678-1353. All children ages 13 and under, accompanied by an adult, will be allowed in to all 2017-18 ORU Athletics ticketed sports. This policy will include season tickets, single game walk up tickets, online single game sales, and comp tickets. Adult season ticket holder’s children will be eligible for a free season ticket after confirming that the child is age 13 or under. No limit on the amount of children’s free tickets. Adult season ticket holders who did not request a free children’s season ticket, and want to bring a child 13 and under to a single game, will need to present their season ticket for that game at the ticket office, and a children’s single game ticket will be printed for that child, upon submitting their age to the ticket office.